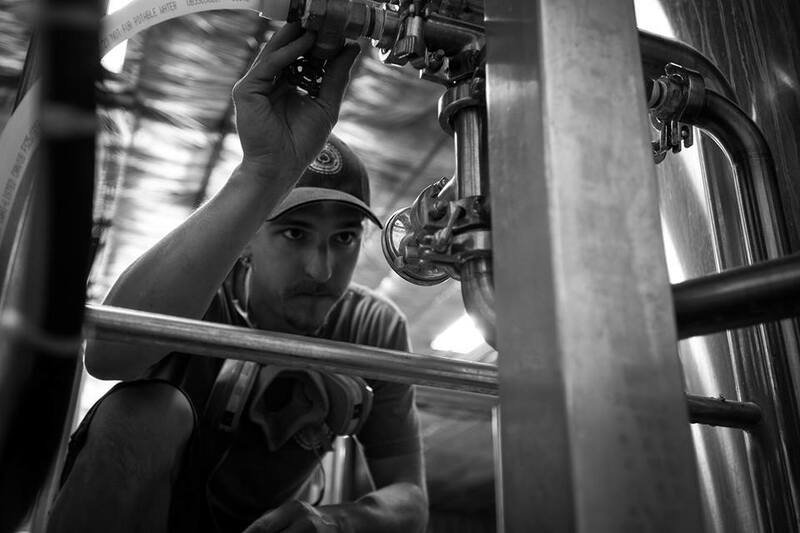 Like most brewers nowadays, Kyle Vetter got his foot in home brewing. As a blendery (opposed to a brewery), 1840 currently outsources production of their wort. Right now, they have wort made in four different breweries. Kyle sees benefit in 1840 brewing with other Milwaukee area breweries as much as possible. Interestingly enough, putting in the same wort into a barrel can still yield different results due to the complexity of the microorganisms competing inside. The goal is to get close to previous results, knowing it will always be different and unique. Nuance is exciting, and in this type of brewing that is expected by 1840’s customers. With the nature of the beer they sell and the quantity they are able to produce, Kyle didn’t want to hold standard taproom hours. His concern was selling all of their beer in a few weeks and then have to wait 3 more weeks for the next beer to come of age. Good barrel aged beer cannot be rushed out the door. Their solution? 1840’s release model came out of a need to control their supply. 100% of the beer is sold over their bar top. 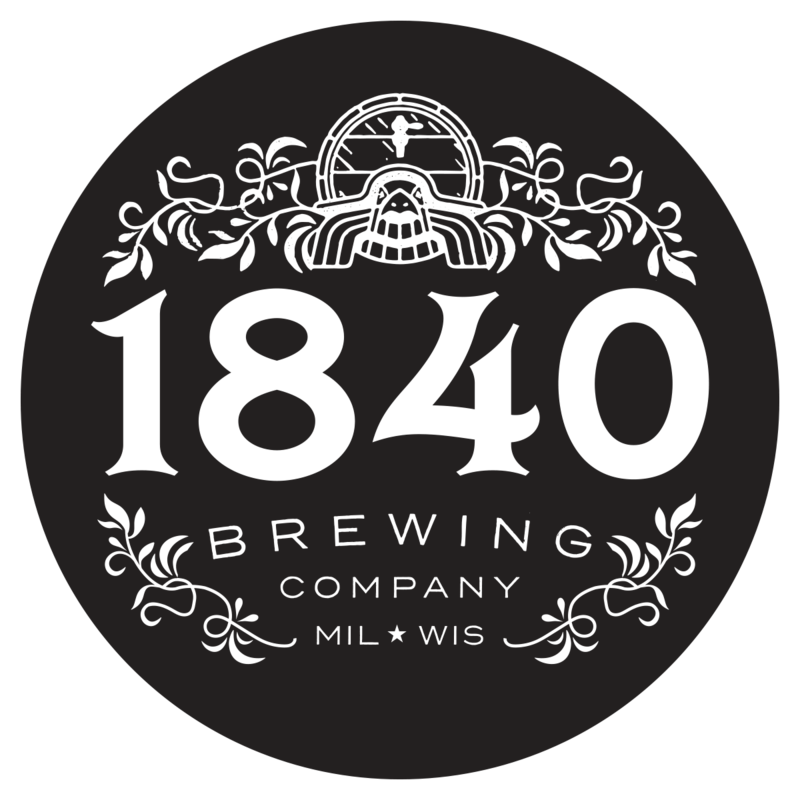 1840 opens on the second weekend of every month. Friday and Sunday hours are for Vetter’s Important People (VIP’s). These are members that pay an annual fee and get to come in at a scheduled time in a relaxed, mellow atmosphere and either drink there or pick up their bottles and head out to their weekend. On that second weekend, Saturday is open to the public. It’s not uncommon for their seats to be completely filled. Kyle is constantly looking for ways to add value to the membership – he’s even looking to let VIPs help name one of the brewery’s brand mascots.